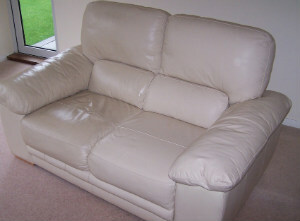 Every leather sofa needs suitable cleaning that should be performed on a regular basis by professional cleaners. Our company can help you maintain your leather sofas in impeccable condition and make sure you use them long time. Our staff are supplied with effective preparations and cleaning solutions and have the skills and knowledge to use them effectively. We guarantee you great results of the leather sofa cleaning that we offer to the residents living in Highbury N5 and those living nearby. Whenever you notice that the sofas in your home, pub, hostel or other property start to look darker, have stains or get dirty, give us a call to take care of them. Common cleaning products that you use in the house cleaning can damage the surfaces of your sofas in such a way that they can start to crack, become faded or darker. Our cleaning staff check the fabric and condition of the sofa and choose the most suitable preparations to use on it. They apply foam detergent on synthetic leather and liquid cleaning solution on natural leather sofas. The detergent is left to work and then wiped with a clean cloth. Stains and spillages are treated with specialised products for sanitising. After the cleaning procedures are completed, our staff use moisturising product to make natural and some synthetic leather types resistant and glossy. 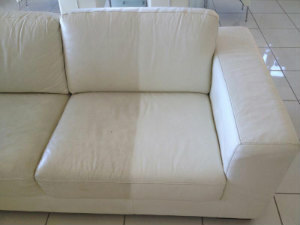 Use our professional leather sofa cleaning services which are at your disposal in Highbury every day in the week. Our cleaning technicians are trained and apply the latest sanitising and conditioning leather products. They have what it takes to perform excellent leather sofa cleaning with impressive effect and work in the N5 area seven days during the week. 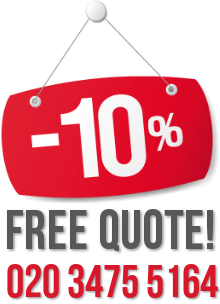 Contact our customer centre for more information and schedule the inspection of your leather sofas.